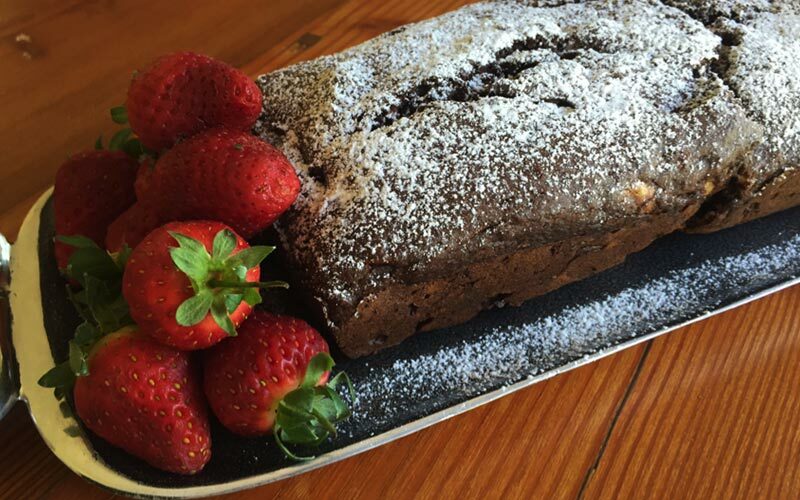 Delicious and moreish Gluten Free Banana Bread and FODMAP friendly. In a separate bowl, sift and mix all the dry ingredients together (flour, xantham gum, bicarbonate of soda and cocoa powder). Start adding the flour mixture and banana slowly and mixing well after each addition. Continue until all banana and flour mixture are combined. Add the milk and vinegar mixture. Freeze for 1 hour and serve. Pour the mixture into a loaf or cake tin and bake for 40- 50 minutes. Leave to cool in the tin for 10 minutes then continue cooling on a wire rack. Want to know more about FODMAP eating? Read here.